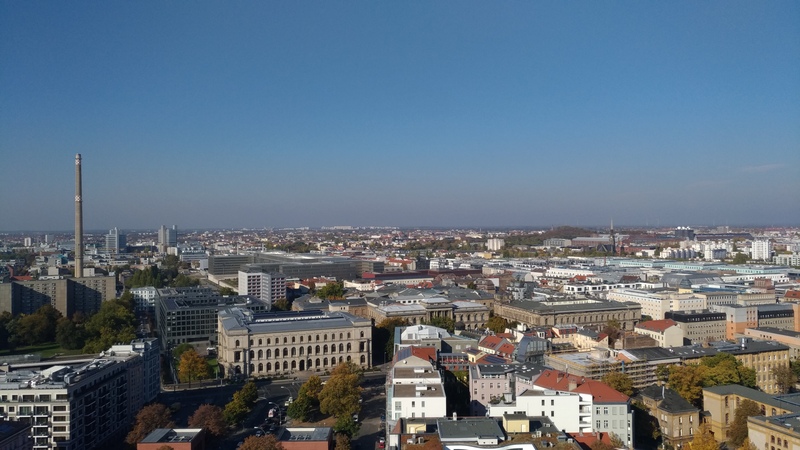 VISICORT partners met October 11th and 12th, 2018 in Berlin to provide research updates and share future plans for the next six months of the project. After opening remarks by hosts Prof Uwe Pleyer of Charité and Andreas Hüser of CRO, Mark Sweetnam of Pintail Limited reminded partners of upcoming and remaining reporting obligations and deadlines. Coordinator Prof Matt Griffin of NUI Galway presented an update on the clinical trial planning, cell manufacturing process, regulatory submission and ethics and safety of MSC therapies. BioStór‘s Niall Walsh and Peadar MacGabhann raised important future considerations for the use of the VISICORT biobank and exploitation of these resources. Henrik Sejersen of Aarhus University Hospital reported upon the human subject enrolment, follow-up and clinical outcomes. A second clinical site tour will ensue to aid with data collection on all patients. Nico Degauque of the Center for Research in Transplantation and Immunology at INSERM presented an update on the multi-platform immune response profiles of human corneal transplantation. A new tool flow cytometry analysis tool CYBERSORT will be used in tandem with classical methods. Khadar Dudekula of SynthSysdiscussed her current targetted proteomics results and progress on the selection of protein biomarker candidates from the Fíos analyses. In addition, SynthSys PhD candidate Lisa Imrie presented her research project ideas for input from the VISICORT consortium and the potential exploitation of the VISICORT biobank. Fíos‘ Max Bylesjo shared recent advances in the integrated analysis of the proteomic and transcriptomic datasets. Pintail‘s Danielle Nicholson led a discussion on dissemination and potential amendments to the website and educational materials for patients. A tour of the Charité Research Organization ensued on the first day, and the meeting closed with a roundtable discussion to drive the project to completion. All aspects of the project requiring a follow up were addressed. VISICORT will profile data from 700 corneal transplant recipients from five leading laboratories to ultimately improve corneal transplant success. Learn more about VISICORT on the web www.visicort.eu, on Twitter @VISICORT and on Facebook https://www.facebook.com/visicort/. VISICORT has received funding from the European Union’s Seventh Framework Programme for research, technological development and demonstration under grant agreement no 602470.